The product Bogs Kids Rain Boot Sketched Dots Sky Blue Multi has been added to comparison list. End of line kids' sale wellies at bargain prices! 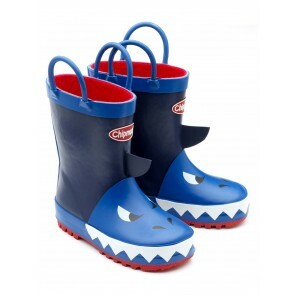 Clearance wellies for kids - strictly while stocks last.